Prof. A. Papanikolaou et. al.' s paper on “GOALDS – Goal Based Damage Stability of Passenger Ships” will be awarded the 2014 American Bureau of Shipping-Captain Joseph H. Linnard Prize at the SNAME Annual President’s Luncheon on Friday, October 25, 2014, at 12:30pm, in the Imperial Room of the Hyatt Regency Houston, Texas. For further details, please visit SNAME’s website. Prof. Papanikolaou wishes to thank all who contributed to the GOALDS research and this landmark paper! This prestigious Linnard Prize of SNAME belongs to the whole GOALDS consortium, which Prof. Papanikolaou had the honor and pleasure to coordinate. 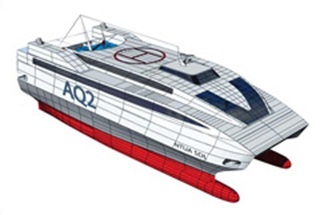 Prof. A. Papanikolaou, Director of NTUA-SDL, is the winner of the EU Champions of the Transport Research 2014 competition in the Waterborne category! The awards ceremony took place during the EU R&D TRA 2014 Conference in Paris, at 17.30pm on 16th April 2014 (see photos). 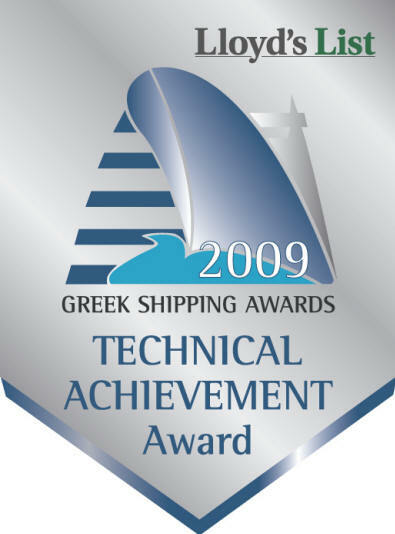 The Greek Legend of Naval Architecture & Mαrine Engineering, the director of NTUA-SDL, Prof. Apostolos Papanikolaou and his Research Team were awarded the prize on the HOLISTIC METHODS ON SHIP DESIGN AND SAFETY, for further details click the below links.